Our body is made of carbon, hydrogen, oxygen, nitrogen, and a few other mixed elements. When joined together, elements can form large, life-sustaining molecules, such as proteins, carbohydrates, lipids, and nucleic acids. The building blocks for these biological substances come from the foods we eat. Indeed, our quality of life depends greatly on which foods we choose to eat. Without proper diet, cells—the basic units of all living organisms—die. To satisfy its nutritional needs, we need to take food. Now there are many questions like: Which food to eat? How much to eat? When to eat? 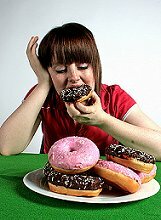 What are the impacts of overeating? 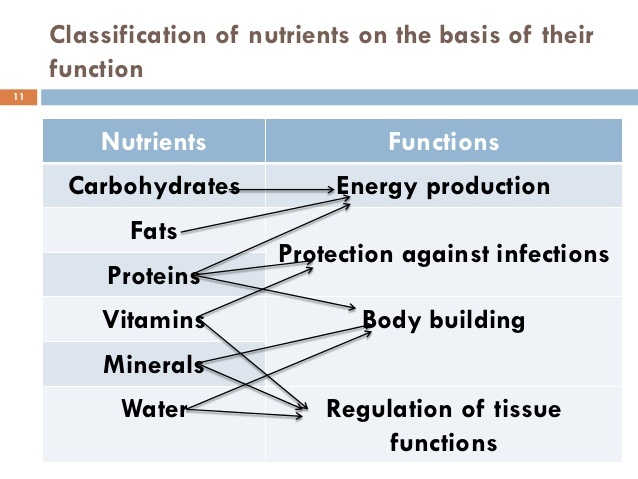 Nutritional Science tries to give answer to these questions in a scientific way. Nutritional Science is the study of the effects of food components on the metabolism, health, performance and disease resistance of human and animals. It addresses the changes in nutritional requirements during different stages of the life cycle. It includes food choices, food security, and public food policy, international nutrition issues, sports nutrition, and disease prevention. It also includes the study of human behaviors related to food choices. Nutritional Science is a multidisciplinary subject includes immunology, medicine, genetics, biology, physiology, biochemistry, psychology, and sociology, as well as nutrition. 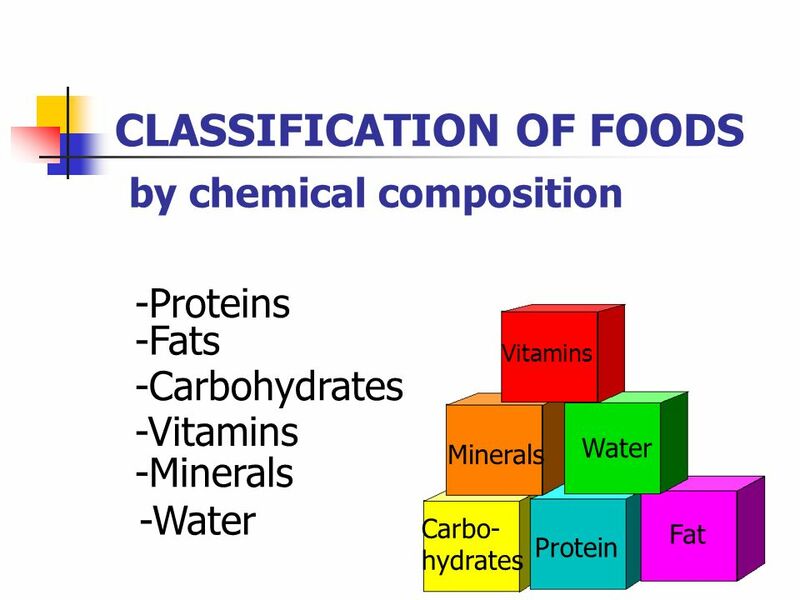 In general, scientists classify nutrients into six categories based on their chemical structure and composition: carbohydrates, proteins, lipids, water, minerals, and vitamins. Water, carbohydrates, proteins, and lipids are called macronutrients, because they are needed in large quantities (over a gram each day). Vitamins and minerals are called micronutrients, because we need only very small amounts of them (often micrograms or milligrams each day). Nutrients are needed by your body to provide structure, regulate chemical reactions (metabolism), and supply energy. Protein, for example, is important for providing the basic structure of muscles, many vitamins help regulate the hundreds of chemical reactions that occur in your body, and dietary fats provide an important source of energy needed to power your body’s activities. Carbohydrates provide the body with the energy it needs. Carbohydrates consist of carbon, hydrogen, and oxygen atoms and serve a variety of functions in the body. The best carbohydrates are those that contain a lot of fiber, like vegetables, fruits, and whole grains. If you choose a low-carbohydrate diet for weight loss and take in fewer calories, you will lose weight. Lipids, which include a variety of oils and fats found in foods and the body, generally consist of carbon, oxygen, and hydrogen atoms. They provide large amounts of energy, are important for the structure of cell membranes, and are needed for your nervous and reproductive systems to function properly. Lipids also regulate a variety of cellular processes. Nutritional deficiencies have always posed major health challenges worldwide, but today nutritional abundance and imbalance also contribute to many of our health problems. Overeating is a disorder which not only affects physical health but causes a lot of stress at the mental and emotional level. If you start eating a lot of high calorie, high fat junk foods, it leads to other health problems and ailments and causes serious damage to the digestive system. Food is a vehicle for nutrients that provide the building blocks and energy for all the body’s structures and functions. The foods we eat can greatly influence both our immediate health and our risk of disease as we age. Hopefully, you are reading this you are interested in making sure your diet is as healthful as possible. 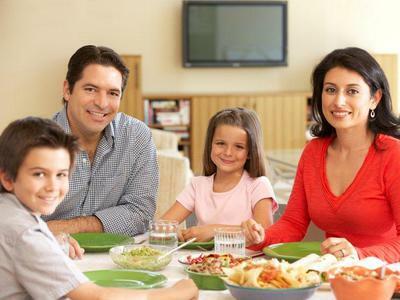 This entry was posted in Articles, Longevity Research, Well-Being and tagged Classification of nutrients, Nutritional Science, Overeating, Types of Nutrients. Bookmark the permalink.